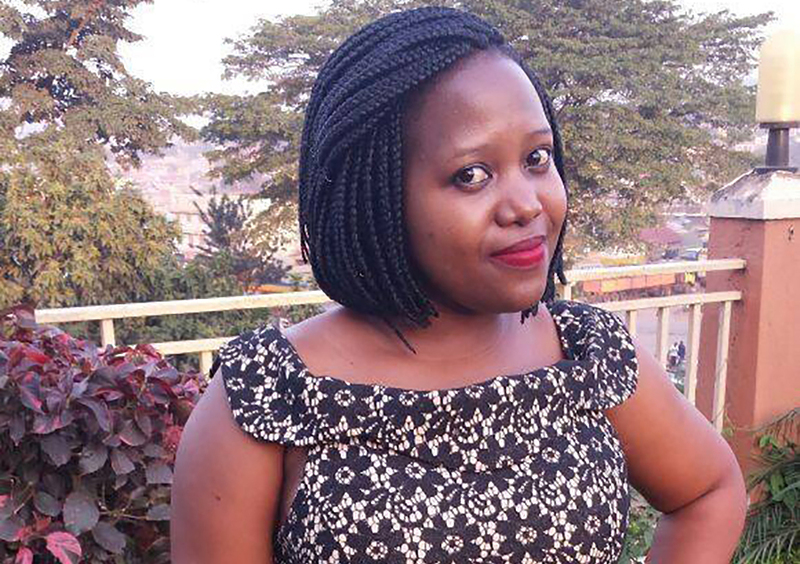 KAMPALA – Director of Public Prosecutions (DPP) has revealed that Susan Magara was kidnapped and later killed by a group of Muslim extremists from Usafi Mosque in Kampala who wanted money to support their activities. The DPP revelation, which was presented to Buganda Road Chief Magistrate’s Court on Monday, is part of evidence pinning the suspects in the high profile murder that shook the nation early this year. The DPP report details how the alleged kidnappers who include Patrick Kasaija alias Agaba Patrick, Yusuf Lubega, Hussein Wasswa, Muzamiru Ssali, A5Hajara Nakandi and Abubaker Kyewolwa met and plotted to kidnap Susan, well knowing that she is a daughter of a rich man from whom they would get ransom that would support their activities at the mosque. “Byensi informed them that he had identified the daughter of a rich man, a one Magara, with whom they originate from the same village in Hoima and assured them that once they kidnap this daughter he would pay whatever amount demanded since he loved her dearly,” the indictment reads in part. “Byensi and A2 Lubega also confirmed that they knew the Magara family because they used to work together in Container Village where Magara’s wife had a shop and they had identified Magara Suzan as well,” it adds. The DPP adds from there, Byensi and Lugolobi were assigned the responsibility of trailing Suzan from Kabaka Ajangala road in Mengo, Kampala, where she worked. The indictment states that after Kidnap, Byensi took up the responsibility of demanding for the ransom from the parents of the deceased since he knew them well and understood their language. It is said that on February 8, at around 9:30 pm, Byensi called relatives of the deceased and begun demanding for ransom; initially during the meeting they had agreed to ask for $1,000,000(over Shs 3b) but, Byensi managed to negotiate with the father who agreed to pay$ 200,000(over Shs 700m). After speaking to the deceased’s relatives, two attempts to deliver the ransom failed her (Suzan) father was always in the company of plain-clothed security personnel. In another meeting they held at the same Mosque on February 18, Byensi suggested they cut off two fingers which packaged and delivered to her family so that they appreciate the seriousness of their mission of getting the ransom and succumb to their demands. The indictment confirms that on February 24, at about 10:30 am $200,000 was delivered by one Flora Magara, an aunt to the deceased. She placed the ransom on some ground at Kanaaba Ndejje off Busabala road, Makindye Municipality, Wakiso District as directed by kidnappers. However, after receiving the money, they realized they had spent a lot of time with the deceased and she could ably identify them. It was suggested that she be suffocated to death. On February 26 at around 9 pm, at Lubega’s house, the deceased was injected with Ketamine and her head was pushed inside a polythene bag suffocating her. Her body was later dumped at Kitiko Birongo Village along Entebbe Express Way using A5’s Vehicle Reg No. UBB 993J. The Trial magistrate, Mr Robert Mukanza, adjourned the matter to November 21, for ruling on whether to commit the accused using the indictment in its current format.